The PANACEA system is a fully integrated, single-solution hospital information management system. As an Enterprise Resource Planning (ERP) system built exclusively for hospitals and based on a multi-tiered network design concepts. 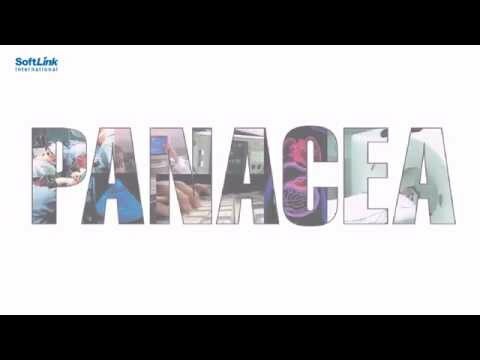 PANACEA is designed to replicate the day-to-day workflow of hospitals. It has uniform and intuitive graphical user interface across the hospital, giving users point and click access to all the business function with optimum use of keyboard and mouse. At the core of PANACEA is the Electronic Medical Record (EMR), made possible by the single integrated database design. The EMR integrates a Document Imaging & delivery system that allows the instantaneous scanning, storage and retrieval of both electronically generated and handwritten material from any terminal in the PANACEA system.